GST is a single comprehensive tax on the supply of goods and services across India, right from the manufacturer to the Consumer. GST is applicable to the whole of India except the state of Jammu & Kashmir. 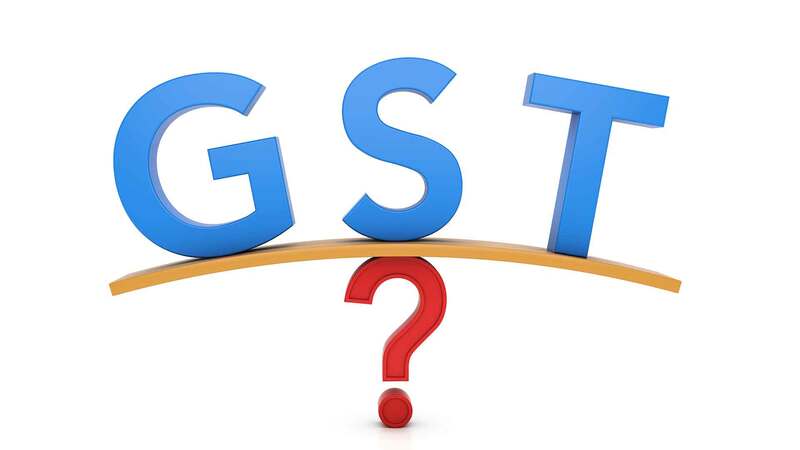 GST would be levied on Supply of goods and services or both and hence the present prevalent concepts of levy of Excise Duty on manufacture, VAT on sales, Central sales Tax on sales, Service tax on services, Entry tax on entry of goods in local area would no longer be in existence. Who is Liable for GST Registration? Who is exempted from Registration? Every person who is liable to be registered under GST shall apply for registration in every such State or Union territory in which he is so liable within thirty days from the date on which he becomes liable to registration. Provided that a casual taxable person or a non-resident taxable person shall apply for registration at least five days prior to the commencement of business. Every person shall have a Permanent Account Number issued under the Income Tax Act, 1961 in order to be eligible for grant of registration. Every registered person required keeping and maintaining books of account or other records in accordance with the provision of GST shall retain them until the expiry of 72 months from the due date of furnishing of annual return for the year pertaining to such accounts and records. The taxable person, other than the person registered under GST is no longer liable to be registered under section 22 or section 24. Every registered persons has to fie periodical returns whether they are doing any bushiness or not. If there is no Taxable supplies / purchases, it is mandatory to file NIL returns as per filing schedule. Any registered person who fails to furnish the details of return under GST by due date shall pay a late fee of Rs.100 for every day during which such failure continues subject to a maximum of an amount calculated at quarter percent of his turnover.